A cast of international faces and gorgeous set design can’t overcome a miscast John Cusack and lacklustre direction in Shanghai. On the surface Shanghai seems to have all of the elements needed for an awards run: A Chinese/American production co-financed by the scrupulous Weinstein Brothers, with an esteemed cast and lavish period setting. Yet Shanghai has still to find a release in America (two years after its release in China) and is only just released on DVD in Australia. Upon closer inspection it’s easy to see why. With its uninvolving plot and direly miscast leading man, Shanghai is worse than a bomb. It’s a bore. John Cusack stars as Paul Soames, an American spy posing as a journalist in WWII era Shanghai while he investigates the murder of his friend (Jeffrey Dean Morgan, wasted). 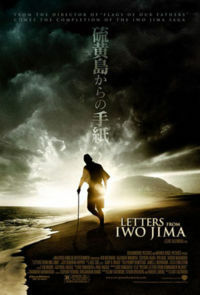 As he does so he delves further into a conspiracy involving the wife (Gong Li) of a feared gangster (Chow Yun-Fat) and a Japanese general (Ken Wattanabe) who hounds his every move. 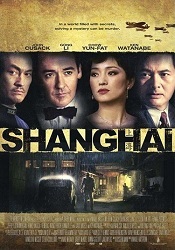 With a budget of $50 million, Shanghai could be the most expensive straight to DVD production western audiences have never seen, but as far as the set decoration and costume designs are concerned it is money well spent with its Thailand location (authorities refused to let the film shoot in China) transformed into Shanghai circa 1942 where different sections rob soldiers in a volatile climate, the rich live large in mansions and casinos, and beautiful actresses like Gong Lu are draped in breathtaking costume. Yet that is where the love ends. As directed by Swedish filmmaker Mikael Hafstrom (who was born in Shanghai in 1941) this obvious labour of love fails to engross in its thrills, or its political dramatics. It’s evident that Hafstrom was aiming for a noir-ish detective story, complete with dark and mysterious characters. Yet as portrayed by its cast, they just don’t click the way they should. Of particular note is Cusack, who fails to invoke the sensibilities needed to make his spy with a dark past a convincing portrayal. Cusack can play street smart. He can list his top 5 albums in convincing fashion. He can woo you with a ghetto blaster. But put him in a suit, tie and detective hat, smoking a cigarette while navigating the back streets of a seedy city, and you have a problem. Such is Shanghai. 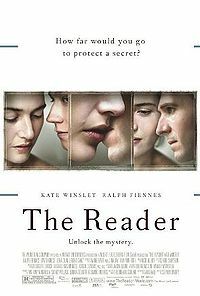 A film made up of attractive pieces, yet never able to convince that they matter. Casablanca was its desired destination, yet the bottom of the bargain DVD barrel is where it will end.